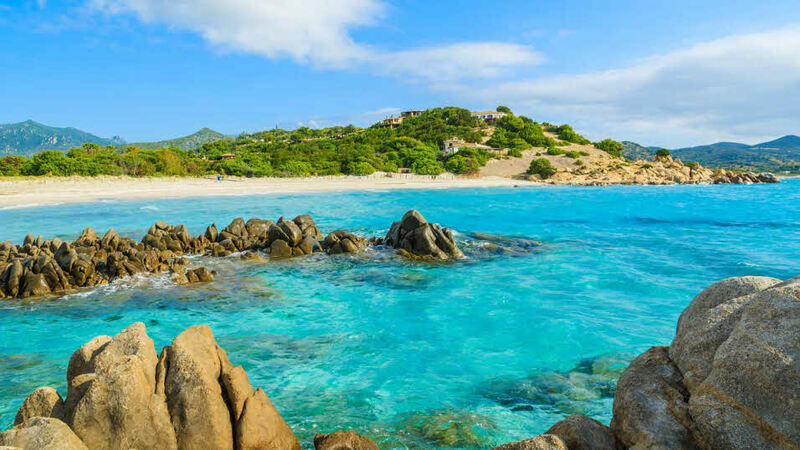 Sitting in the turquoise Mediterranean Sea and almost within touching distance of each other, these islands each have their own characteristic landscape and character, with Corsica being French and Sardinia Italian. 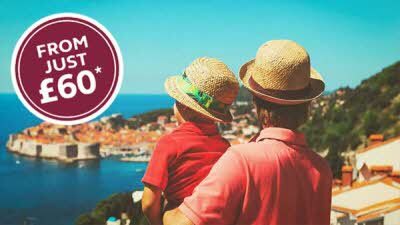 There’s a lot to discover, be it exploring the towns and countryside or relaxing on the idyllic beaches of their spectacular coastlines. Tour departs 25 May for 31 nights - prices start from £4,499 for two people plus an outfit. Unfortunately this tour is no longer available but we have plenty of other tours in Italy to choose from. On this extraordinary 31 night holiday, you can explore Corsica and Sardina, the shining pearls in the turquoise Mediterranean Sea. We’ve included some guided excursions to help you discover the islands but also left plenty of time for you to do your own thing, be it exploring the towns and countryside or relaxing on the wonderful coastlines. 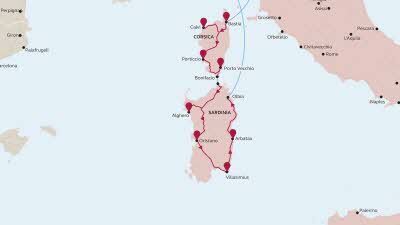 As part of the trip, you’ll receive 31 nights at campsites on both islands, plus ferry crossings from Livorno-Bastia, Bonifacio-Santa Teresa di Gallura and an overnight ferry from Olbia-Genoa with a double cabin and en-suite bathroom. All the excursions and meals as detailed below are included and you’ll also have dedicated tour hosts on hand to guide you through your trip. Meet your tour hosts and fellow members at the welcome meeting and drinks. You have a day at leisure to explore the city with its striking architecture, combining Romanesque structures, Gothic churches and piazzas. 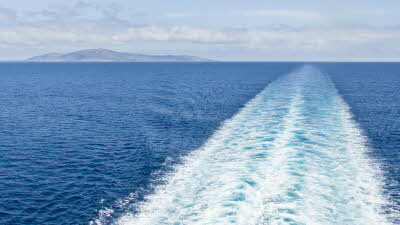 Say goodbye to the mainland as you take the ferry from Livorno over to Bastia on the northeast coast of Corsica. Enjoy a coach excursion on day 4 to beautiful Cap Corse – the northern peninsula of Corsica - where you will have a guided tour and lunch. 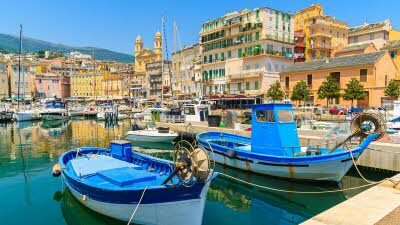 The next day is free for you to enjoy the stunning turquoise waters of this Mediterranean island or perhaps take a stroll through the Old Port of Bastia. Travel west today to the coastal town of Calvi, your destination for the next 3 nights. You have two days off at your leisure to enjoy this Mediterranean seaside town and its surrounding area. Why not head down to Calvi’s white sandy beach and take in the buzz of the shops, bars and restaurants along popular ‘Quai Landry’? For a more cultural experience, why not visit the citadel which sits high up overlooking the town? Head down to the southern side of the Ajaccio Gulf to the pretty coastal region of Porticcio and be blown away by the area’s natural beauty. On day 10 take a guided tour of Porto – a small town built along the river valley. With its mountain backdrop, Porto offers some of the most spectacular scenery in Corsica. The next two days are free to allow you to enjoy more of this ‘Ile de Beauté’ at your own pace. Why not visit Ajaccio, the birthplace of Napoléon Bonaparte. 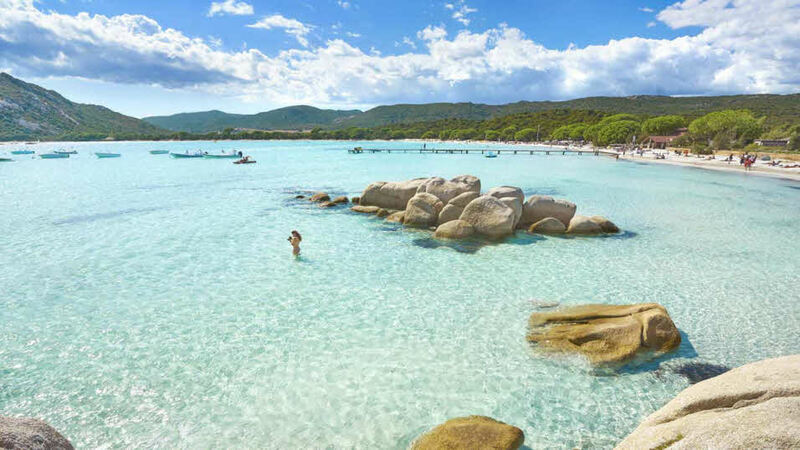 Today you will travel across Corsica’s south coast over to Porto Vecchio, the ‘Jewel of Southern Corsica’ and home to two beaches classified by UNESCO as amongst the prettiest beaches in the world! 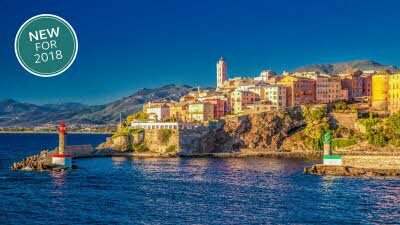 On day 14 enjoy a boat trip and guided tour of Bonifacio, Corsica’s southernmost town, separated from Sardinia by the Strait of Bonifacio, which is only 11km wide. You then have two days off to explore this region at your own pace. Discover more of the Gulf of Porto Vecchio or perhaps take a trip up to the Bavella Needles mountain range and be amazed by the views and surrounding pine forests. Take the ferry across to Sardinia today and travel to your next campsite near Alghero on the northwest coast of the island. Days 18 & 20 are free to do what you wish. Maybe find out more about the fascinating Spanish heritage of Alghero and visit the Cattedrale di Santa Maria or perhaps just relax on another idyllic beach. In the middle of all that, day 19 finds you on a coach excursion crossing the internal regions of Sardinia, with a guided tour and local lunch. Continue your way south down the east coast to Oristano for the next three nights. 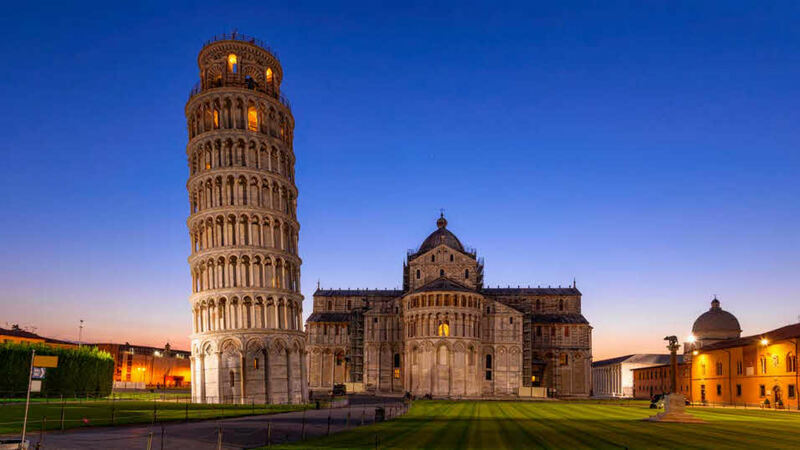 Days 22 & 23 are free to go sightseeing - perhaps visit Oristano itself to take in its fascinating architecture or treat yourself to a bit of shopping. Travel to the Villasimius region and your next campsite on the south-eastern tip of the island. On day 25 you will be treated to a guided boat trip, including lunch, along the coastline – one of the most spectacular in Sardinia! 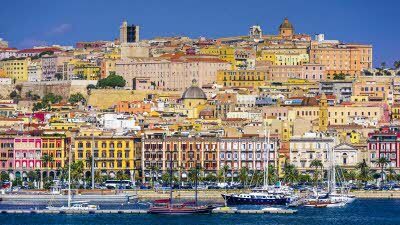 Day 26 is at your leisure; why not take a day trip to Cagliari – the capital of Sardinia. Today takes you up the eastern coast of Sardinia to Arbatax, a quiet fishing town and coastal resort. The next day takes you on a guided excursion, including lunch, to Mamoiada, a village rich in ancestral culture and rituals, which has its own museum dedicated to its unique history. Then, it’s on to the quirky hillside town of Orgosolo, where interesting and vibrant street art adorns many of the village’s buildings. Day 29 is free to discover more of this region at your leisure. Today, travel up the coast to Olbia where you’ll board the overnight ferry to Genoa. 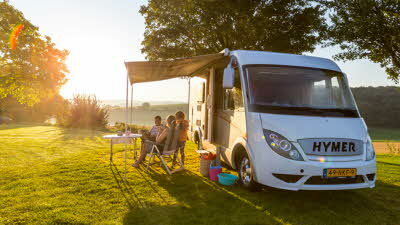 On arrival back on mainland Italy, head to the final campsite of the tour near Genoa, where you can enjoy a farewell dinner with your tour hosts and fellow group members, before the tour ends the next day.